Home Blog Musician Matt Steady – All that could go wrong-did! 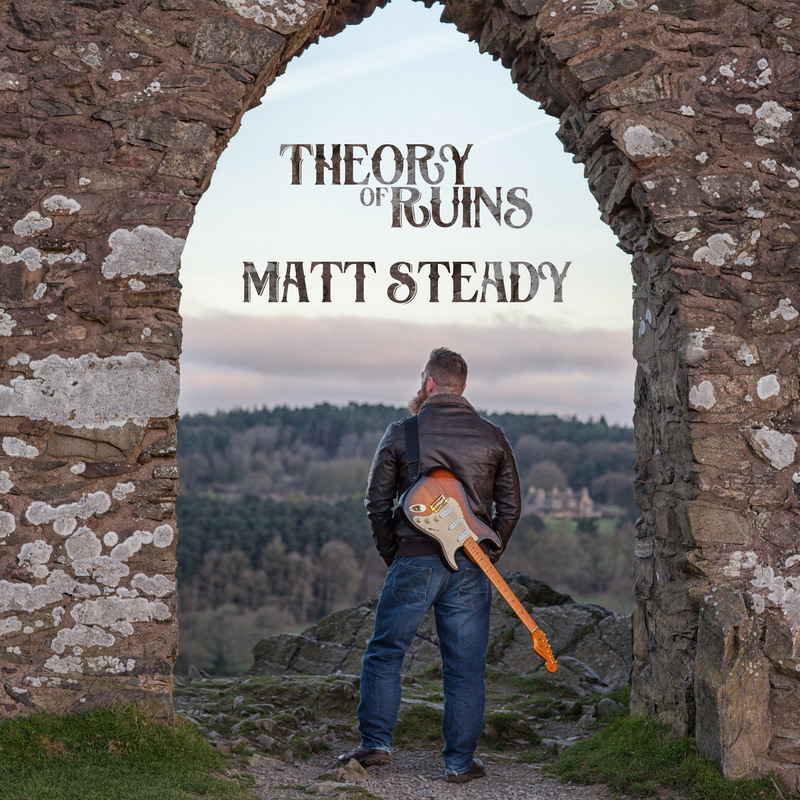 Musician Matt Steady – All that could go wrong-did! I’ve just GOT to tell you about a gig I did on Friday! You know I play on the side with a trad. Irish band called Cruel Sister? If not, let me introduce us! I play acoustic guitar and uilleann pipes. We have a wicked singer called Sarah – a bundle of evil and mischief wrapped up in a tiny frame. Then we have the demon fiddler, Debbie (she with the pointed elbows). Tim the laid-back hippie yoga instructor with dreadlocks plays guitar, mandola, mandolin and some other things beginning with ‘mand’ that I’m not sure of. Then we have the Irish rogue Mucky (sorry Micky) who bangs away on his bodhrán, occasionally in time. 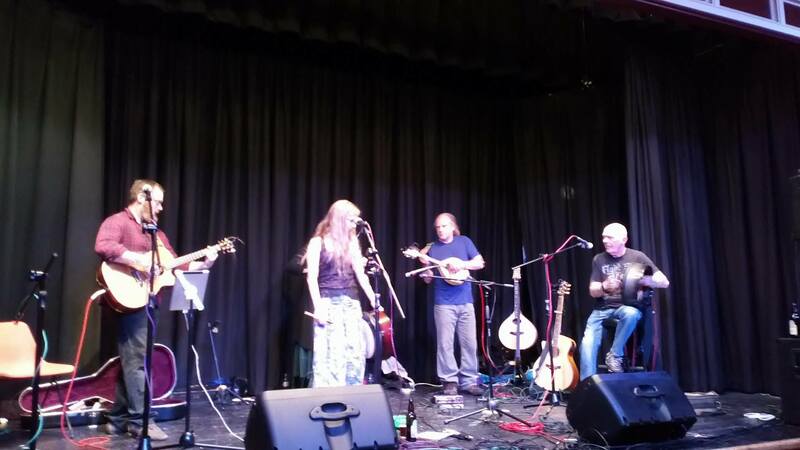 Well somehow we got ourselves booked on a gig at Bakewell Town Hall for a Labour Party fund-raising event! I’m a little unsure… I’m not overly political for various reasons and certainly haven’t had any dealings with anything like this! Apparently Dennis Skinner (a very famous politician from the ‘80s) is meant to be coming. In the week before the gig I’m poking fun at our resident Labour activist, Micky, basically pretending we’re going to a Communist rally and needed to wear red shirts. Childish but funny none-the-less. We get to Bakewell and find the hall. Posh! Lovely place actually. Micky and Eddie (our part-time sound-guy) have already set up the PA – yay! We plug in our instruments and do a little sound-check, and sit there worrying about Sarah and Tim. We finally hear from Tim – he’s now with Sarah and the AA man is trying to fix the car. He fixes it, but then finds another problem – the car won’t start unless the dashboard is pressed in with your fist! It’s getting closer and closer to show time and people come in and it starts to fill up. Mostly older folks as you’d expect from a political rally I’d guess. It gets to 8 and the compère asks us to start, but there’s only the 3 of us there! The stage is HUGE and HIGH and the 3 of us feel very small. I make an executive decision and take the mic and bash out a few of my acoustic songs as if I was doing a solo gig. No problem – I know what I’m doing and I’ve played these songs a million times. Did I say I had man flu? I didn’t did I … well actually it went fine and my voice held out and the crowd seemed quite appreciative. Debbie starts to improvise on the fiddle in the songs and that sounds lovely – Micky starts banging his bodhrán, as he does, and I wouldn’t say it sounded anything like traditional Irish music but we had a laugh. After the third track, Micky’s wife rushes up and whispers in the loudest whisper that I’ve ever heard, ‘YOU’VE GOT TO PLAY SOME JIGS AND REELS!’ After a brief discussion we realise with horror that the crowd are expecting an organised Cèilidh with a dance caller!!! Well we’d never been booked for that, even if we had all been there! It turned out afterwards that the organisers had booked a Cèilidh band and put it on the posters, then they were double-booked, so we were the alternative… but they didn’t tell us it was a Cèilidh event haha! Micky’s wife Cathy is amazing. She grabs the mic, explains the situation and basically says that she’s going to dance and anyone who fancies joining her could! And she gets the entire room up and dancing and having a complete ball while Debbie, Micky and I play a few tunes in arrangements we’ve never done before! They’re having a great time, aided by the beer and sausage rolls at the back of the hall. After the first tune, I break a string. AARGH! I hand my guitar to Eddie, the sound-guy, and he changes the string while I pick up my uilleann pipes and we play a different tune that wasn’t on the set list. About 30 minutes into the gig, Sarah and Tim walk in with their instruments! Hurray! We hurriedly take a break, plug them in and tune up. Then we start the gig from scratch again! Guess what … one song in I break another string. I poke Sarah and she does a vocal/guitar number with Tim while I change the string. Then we carry on. People are really dancing hard now. Well as usual they dance for two songs then sit down for one to get their breath, so we schedule our sets with two fast, one slow in rotation for that reason. Then guess what … I break ANOTHER string! This is crazy. I’d only put them on very recently. I had noticed slight black marks on the new strings when I put them on but thought nothing of it. I won’t make that mistake again! It turns out this was the Bakewell Labour Party’s first fund-raising event which is why it had gone a bit pear-shaped from their end. But they were lovely, lovely people and we thoroughly enjoyed playing for them. Although the first thing that the compère said into the mic was … ‘Good evening comrades!’, at which point I looked at Micky and nearly wet myself. Maybe it was a Communist rally after all… Dennis Skinner didn’t turn up in the end, but the Labour candidate gave a little speech. So that was that. Poor old Sarah’s car may still need binning and she had to join the AA which cost her a few bob. I personally made £50, spent some on petrol and £10 on a round of drinks, and I’ll need to get some more strings… Cruel Sister doesn’t make any money for me, but it is always hilarious, the music is wonderful, the guys in the band are lovely and it’s an amazing way to practice playing bigger venues and crowds than I would be doing by myself. Cruel Sister rocks … even under the most dire of circumstances haha! To be fair we had fail-safes for all the problems. 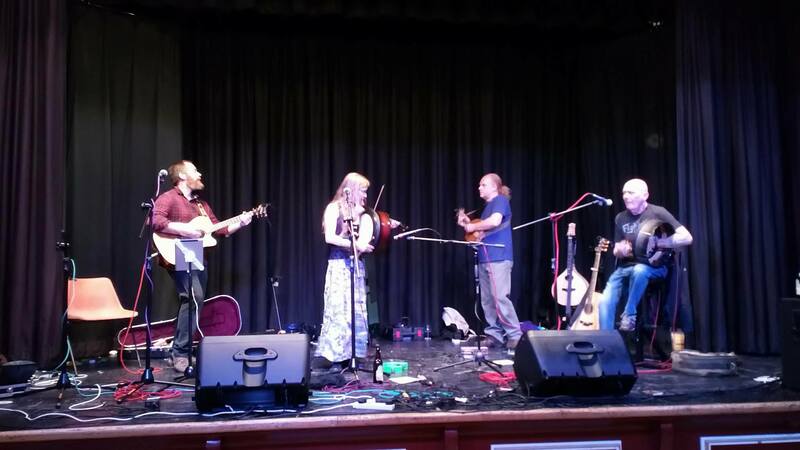 We had spare strings, we could play with only half the musicians, and we brazenly ballsed it out when they were expecting something COMPLETELY different!Anyway that was a long rambling old email, but I thought you might like the insight into a gigging musician’s experiences. Glamorous hey! Update: Since this Matt has launched a Patreon channel and has produced a new album Here Be Dragons which is available for pre-order on his website along with other related goodies. Any opinions or views expressed within the interview are the subject’s own and publication does not imply endorsement of any such opinions or views by Absolute Music Chat or its personnel. My Interview with Danny Ligairi Badham, actor (Taboo), writer & sportsman.